Think back to when you were a new fundraiser in the Central Florida community. Where did you turn for support, guidance and education? For many of us, we looked to the AFP Center Florida Chapter for educational opportunities and networking. 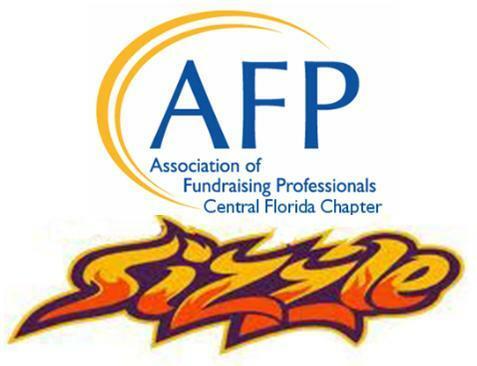 Now is your chance to support the AFP Central Florida Chapter. Every penny raised through the BE the CAUSE Campaign will go to support our chapter's growth and our efforts to strengthen the network of professional fundraisers within our community. We ask that you consider a gift that has meaning to you. Your gift at any level will make an impact. Donate now by using the one click online donation page. Thank you for making an impact for AFP and fundraising professionals in the Central Florida Community.